Life is terribly unfair. You help bring down Raj Rajaratnam and get yelled at by a defense lawyer during another insider-trading trial, but you tell a few white lies, destroy some evidence, warn some of your friends—including the only fugitive in the whole insider-trading crackdown—that the Feds are on to them and perjure yourself a little, and you don't get to get away with your second insider-trading conviction. Life is terribly unfair. 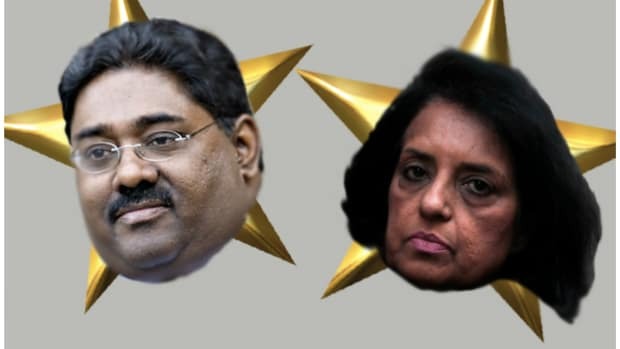 You help bring down Raj Rajaratnam and get yelled at by a defense lawyer during another insider-trading trial, but you tell a few white lies, destroy some evidence, warn some of your friends—including the only fugitive in the whole insider-trading crackdown—that the Feds are on to them and perjure yourself a little, and you don&apos;t get to get away with your second insider-trading conviction. Such is the tough lesson learned by the useful if unreliable Roomy Khan yesterday, who was sent to the pokey for a year yesterday. While she&apos;s agreed not to appeal, she and her lawyer really think she&apos;s suffered enough. 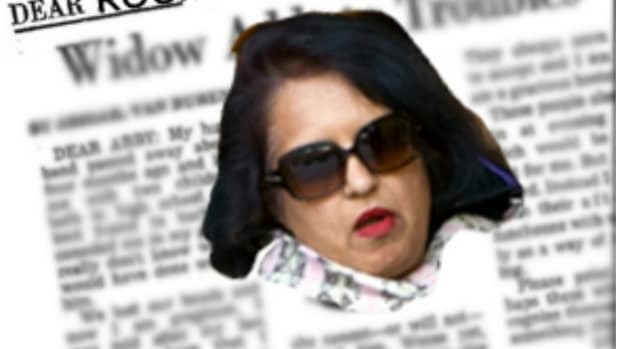 “I’ve lost all my money, and my education is rendered useless,” Ms. Khan said. “I have been ostracized by most of my family and friends, and I lead my life as a pariah in isolation." Meanwhile, another cooperating witness—albeit one who didn&apos;t lie quite so much—got off with probation and time served yesterday, which must make Khan&apos;s sentence doubly upsetting.